Three women are expected to appear at Peterhead Sheriff Court today following the recovery of a quantity of drugs in Fraserburgh. 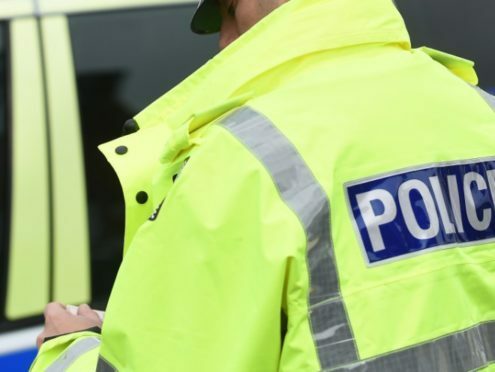 Detective Sergeant George Nixon said: “Police in the north-east are committed to tackling the possession, supply and distribution of controlled drugs and we will use all available resources to assist us do this. He added: “Descriptions of people, car details and any information about locations are all hugely helpful to us.